So let me tell you a little story which leads to me discovering the big secret to my successful photography business. I live in Houston, Texas, which is the 4th largest city in the United States. Back in 2008, When my photography business was still focused on weddings (with some boudoir), I asked another wedding photographer if he wanted to share my studio space. His clients: early 20s, fresh out of college, planning elaborate weddings paid for mostly by their parents. My clients: late 20s to late 30s, have had a career before getting married, sometimes it is a second marriage, they paying for most of or the whole wedding themselves. We had complimentary styles, design aesthetics, and brands, which was why I offered to share my space with him, but we were two VERY different people. His clients are just like him. My clients are just like me. You don’t need everyone in your market to love you! You only need to connect with the right number of people for your goals. When I launched my photography business, I was successful (profitable + booked) from the start. I booked up my first year, and I made over 6 figures. 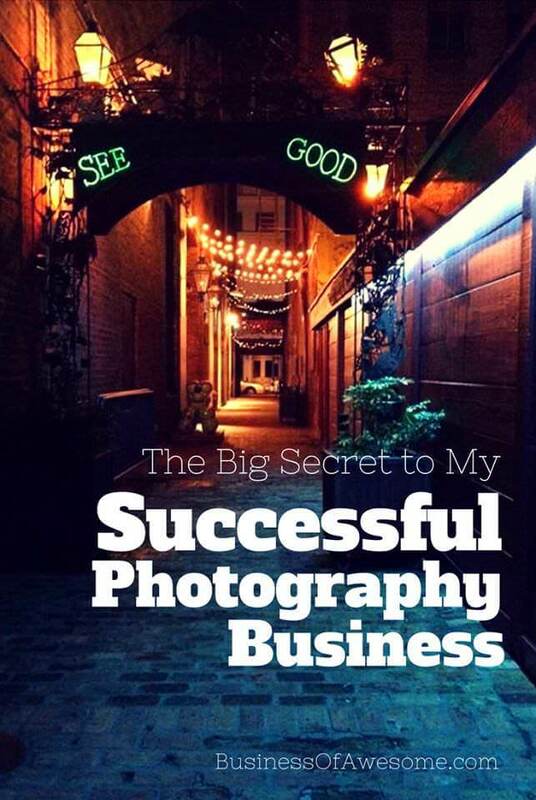 Want to know the big secret to my photography business success? I had a long-time established personal blog before I booked a single photography client. I had a presence on Social Media that involved only sharing about myself, not selling a single thing. People knew me – or at least the me that I shared online – and connected personally with me. Use your blog. Use social media. Tell people who you ARE, not just about your latest work. Tell them about the things that make your friends love you. You represent your personal brand at all times. Brand: YOU. Find your VOICE. Do you share your story? Your potential clients are clicking along, visiting one photographer’s blog after another. (After all, the blog is the part of your website that gets the most traffic.) “I just loved this session!” is on repeat and their eyes are glazing over because that is all they are reading on every blog. *yawn* Then they come to your site. You have also written about your latest session, but you’ve talked about why YOU loved this session. Truly why you loved it, sharing a personal story of your very own. “The way mom looked at her son with love in her eyes, you could tell that she knew these moments were fleeting — and as the mother of two yourself you completely understand. It seems like only yesterday they were babies, and now they are off to kindergarten and third grade, and those moments are over in my house.” Pass the tissues! *sniff, sniff*. This works for EVERYONE. Talking about YOU in your voice? Your authentic story? It is a disruptor. Most people in your market are not doing it, but even if they all start tomorrow? Your story is still unique. You need to share it with the world! For example, I talk a lot online about my geeky addiction to gadgets. Which reminds me, I need to share reviews of my Livescribe 3 and my new iPad Stylus, to go along with the review I wrote about my Misfit Shine. Telling you these things about myself? You get it, I’m a geek. Which is probably why I’ve worked with so many engineers over the years, they love the geek stuff too! Which makes for a much stronger connection with my ideal client. We bond over these things. Do you know who YOUR ideal client is? Can you tell me all about them, what they love, what car they drive, where they eat, who they are — and how you can connect to them over those things? What stories do you have to share about your life that people can relate to and embrace? Find your voice. Talk about yourself. I promise you, it is OK.
Friends buy from friends. All things being equal, people buy from people that they like. Are you taking the time to be friends with your clients? Are you being vulnerable with them so that they can relate to you and trust you enough to be vulnerable with you in return? Look, I get it. When your calendar is looking pretty empty and you’re stressed out over it, it is terrifying. You feel like you desperately want everyone to like you. Stop and think about it though. Do you really only need 10 clients a month? 120 people a year? Unless you are in a town of only 200 people, 120 people is a pretty small number. I’m in a city of millions – every person out there doesn’t have to love me. They don’t even all have to know about me. If the right people know about me? They will tell their friends. They will come. I can honestly say that they have every year for me. You can compete on price, or the style and way that you photograph, but you will always have to be reinventing yourself. People will always be copying you. You will always have competition, and competing on price is just a race to the bottom. Or you can Brand: YOU — and always stand out from the crowd. Your former competition now becomes your peers. No one, no matter how hard they try, can ever be you. They don’t have your stories to share with the world. They don’t see life the way that you see it. They can’t. You are unique. You Are Enough. I’m going to be writing a lot more about this. (Hopefully not all long, rambling posts!) It is topic I am SUPER passionate about. I believe that through the power of blogging and social media you can share your stories with the world and work with clients that you love, all while building a photography business that is wildly successful. You can have an awesome life & an amazing business — and I look forward to helping you get there! PS – if you haven’t already, make sure to sign up for the email list in the sidebar. 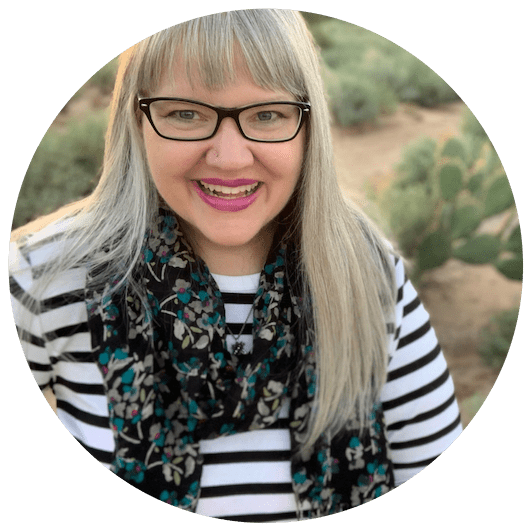 I’ve got a whole big series – ok, several series – planned out on giving your blog lots of love, growing your social media presence, and bringing it all together to rock out your business. I want to make sure the posts get to you! * Ok, for some of you those numbers (30 weddings a year or 240 sessions a year) may seem really low. Maybe you want to have a huge volume studio with 20 photographers, 8000 sessions a year, or whatever crazy numbers you’ve got in mind. I start to feel an anxiety attack coming on just thinking about running a business like that. Soooooooo not my thing – but kudos to you! Branding You probably won’t make that much sense. That is cool. I’d still love it if you stick around in case you want to learn more about blogging, social media, and all that good stuff. Michaela Laughrin liked this on Facebook. Phil Chrzanowski liked this on Facebook. Eric Rasch liked this on Facebook. Bobbie Byrd liked this on Facebook. great post Christine! thanks for all the tips and sharing you do. Yes, “authenticity is the greatest teacher” – i will have a review at the blogs i write! YES! People buy people, especially confident, warm, awesome people who know what they’re about. Loved this post, especially the example about how to write up the sessions. Can’t wait to read more. 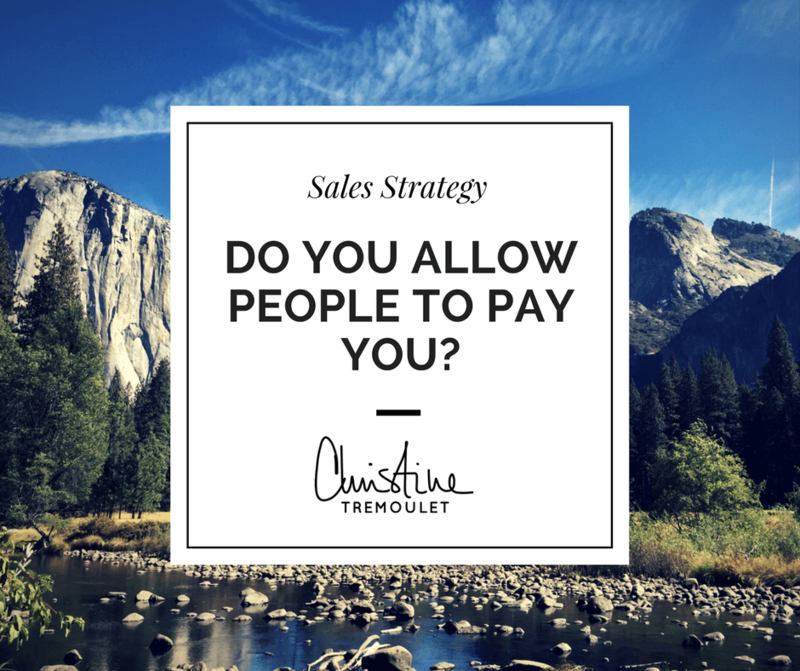 “How many clients do you really need?” Appreciate this question, one I have been reflecting on this past month as I change how and what I offer…I prefer quality over quantity for my clients and myself. Yes! I agree 100% that being who we are, and sharing our real life, helps connect us to the clients who really get us, really want *us* not just any service provider. I don’t want to fill up my roster with people that don’t get me, I want to work with people that completely get me and are excited by it. I can relate to this post. This past year the content I share on social media has little to do with events I actually plan and more to do with the online business I want to create. TY for your post! “You don’t need everyone in your market to love you! You only need to connect with the right number of people for your goals.” fantastic advice, christine. it sounds so simple but it’s something we often forget. Great post! In a world where the newest ideas have already been replicated 10 times over, it is important to embrace the one thing that can not be duplicated, ourselves. If you are really putting your heart and soul into your business, you are going to be a big part of that. I was looking through some of your articles on this internet site and I think this internet site is real instructive! Continue putting up.